It is now official! Nissan will bring the Datsun small cars in India in the year 2014; both small cars will be priced in the price range of Rs 4 lakh. It is needless to say that these cars would be highly fuel economical, light weighted and budget friendly. 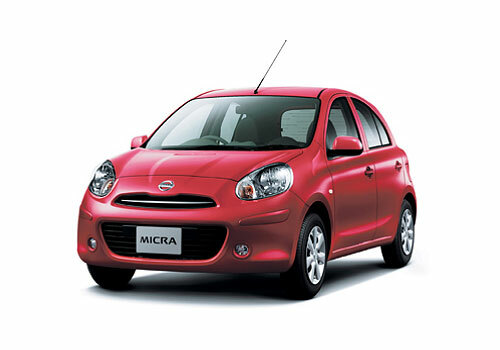 Nissan’s Oragadam plant situated in Chennai would be used for the production of the mini cars. Apart from India, Russia and Indonesia will also get these small wonders in their respective markets. Japanese car maker Nissan will be bringing its low cost car marquee Datsun to India and expects to achieve a growth rate of 8 percent. The striking revelation came during Nissan India press conference held at Taj in Mumabi today. Recently, there were reports that Nissan will be introducing the Datsun brand cars in India and the rumors have proved right. On the occasion, Nissan Chief has credited Nissan Sunny, and Nissan Micra to be the forerunners of the company’s success recently. Two Datsun cars will be launched in India by 2014. Overall, the conference organized by Nissan has been full of revelations and helped better understand Nissan’s vision for India. The Japanese car maker has christened the growth strategy as Power 88 and plans to get a sustainable profit margin of 8 percent by 2016. 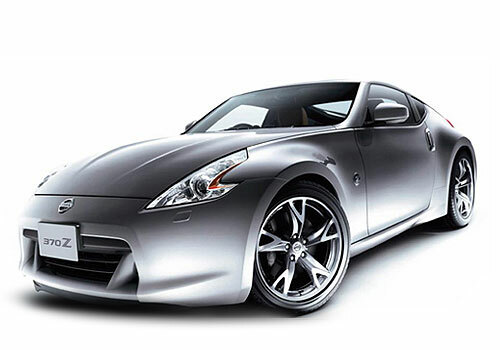 Currently, Nissan has a sedan, Nissan Sunny, a hatchback Nissan Micra which has its diesel model selling like hotcakes and a premium sedan Nissan Teana, SUV Nissan Xtrail and sports car Nissan 370Z. With the announcement of the Datsun brand for India, Nissan will be bringing in many cars including small cars to India. Among the measures that Nissan will be taking care of in order achieve the 8 percent growth include the opening of the second production line at Chennai. The plant capacity has already been increased to 4 lakh cars per annum. It is expected that it is here that the Datsun cars will be produced. Merged to Nissan in 1933, Datsun is the low cost car brand owned by the Japanese car maker. 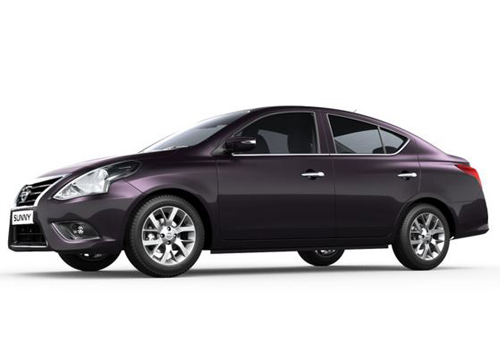 However, the car maker will be keeping both the Nissan and Datsun line up separate. Besides this, Datsun cars will be engineered and perfected to Indian driving conditions. Majorly, the Datsun cars will be targeted in the under Rs 4 lakh segment. In addition to India, Datsun will be introduced in Indonesia and Russia.